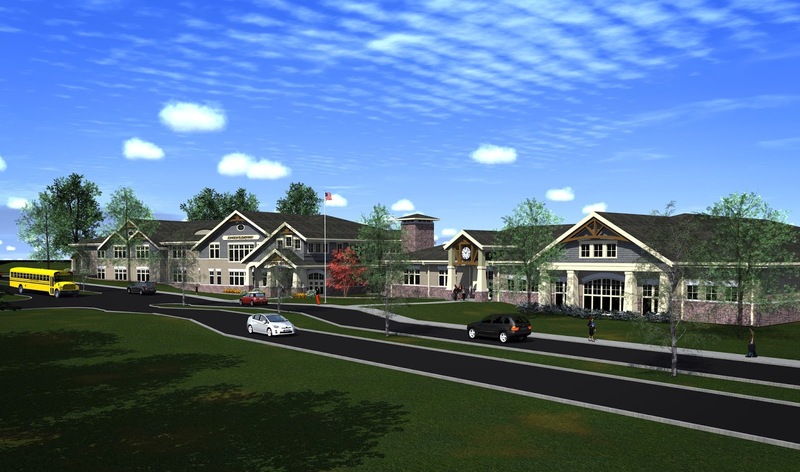 At its January meeting, the Fort Thomas Independent School District board approved the issuance of bonds for the Johnson Elementary project. At a finance meeting held before the regular session started, the school board members approved the creation of a finance corporation that would serve to issue debt for the schools. Under Kentucky law, school districts cannot issue debt, and so they must first create a finance corporation to do so on their behalf. Dr. Bob Tarvin, an expert on Kentucky school finance and municipal advisor for Ross, Sinclaire and Associates, walked the board members through the process. He explained the plan of finance and identified the sources of state money for the project and the portion needed from the district. After bids came back very high for the initial project plan, the district reworked it, a move that saved money and accelerated the project timeline. The new total cost of the proposed Johnson building is $23,741,913 plus an additional $648,350 to cover the costs of moving the Johnson students into temporary structures near the Highlands High School Field House. Toward that amount, the school district had some cash on hand that included monies it had regularly set aside into its building fund plus money left from the Moyer Elementary School project. School district officials also worked with legislators to lobby for a change in a 2005 state equalization rule. Under the ruling, the state provides equalization funds each year, an additional $440,000 annually to go toward building projects. The ruling was set to expire in 2025, which meant that the district could not count on that money after that date, only seven years away. The school district needed to be able to count that money as a revenue stream for the next 20 years to use that revenue to bond. The district was successful in convincing the state to extend equalization through 2038. That move allowed the schools to count the resulting revenue, $440,000 per year, toward funds for the Johnson project. Bonds will be issued for the remaining total of $22,660,000. The board approved Ross, Sinclaire and Associates to issue the bonds. Of that amount, the district is responsible for the lion’s share of the debt, $14,500,000. The remainder of the debt ($8,160,000) will be covered by state funds. The state funds include a regular allocation and a special allocation from the School Facilities Construction Commission.